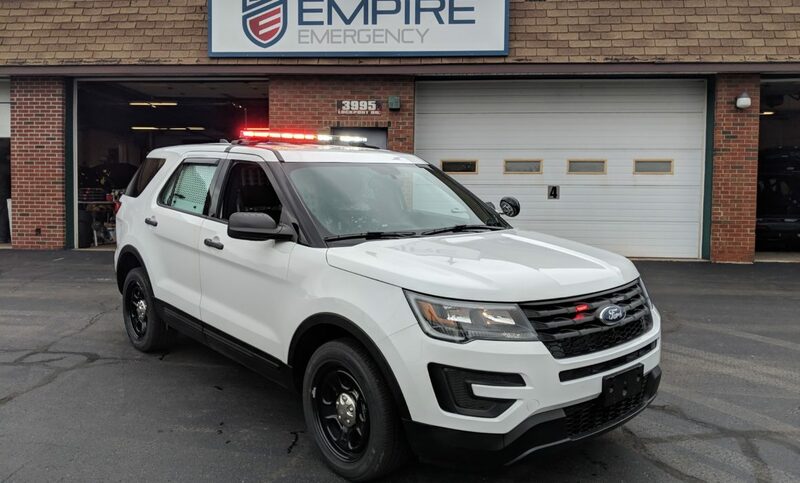 Empire Emergency provides highly customized emergency response vehicles to ensure the effectiveness and safety of those who protect and serve our communities. 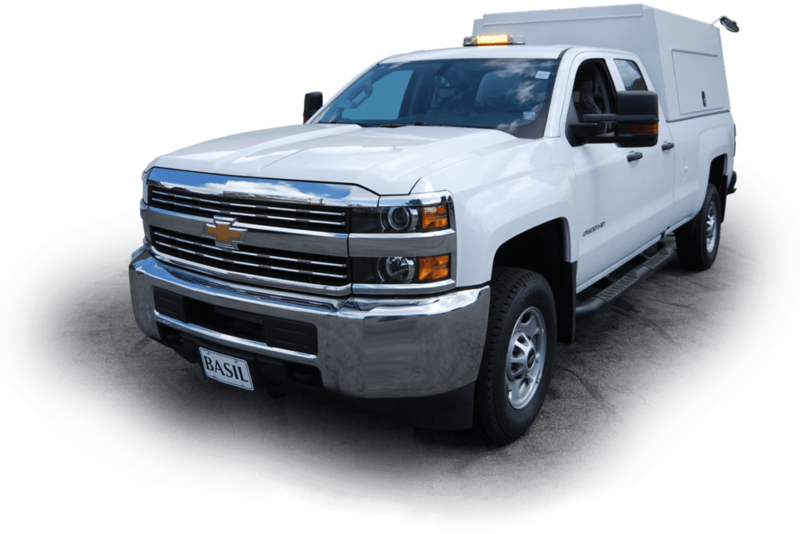 Our passion for quality, innovation and service enables you to do your job efficiently, with the knowledge that the vehicle you rely on has been outfitted with the very finest specialized equipment, installed under unwavering attention to detail. 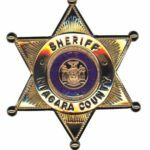 In law enforcement, precision matters. When lives are on the line, it is critical that the equipment you rely on is safely secured and exactly where you expect it for swift access. Seconds can be the difference between life and death. 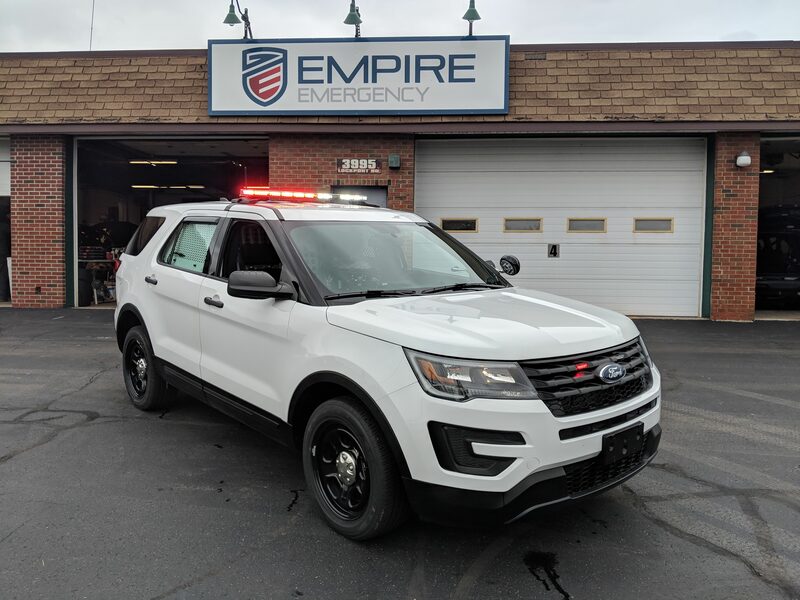 At Empire Emergency, we go to extremes to ensure that each and every vehicle we outfit for law enforcement performs at the highest level. 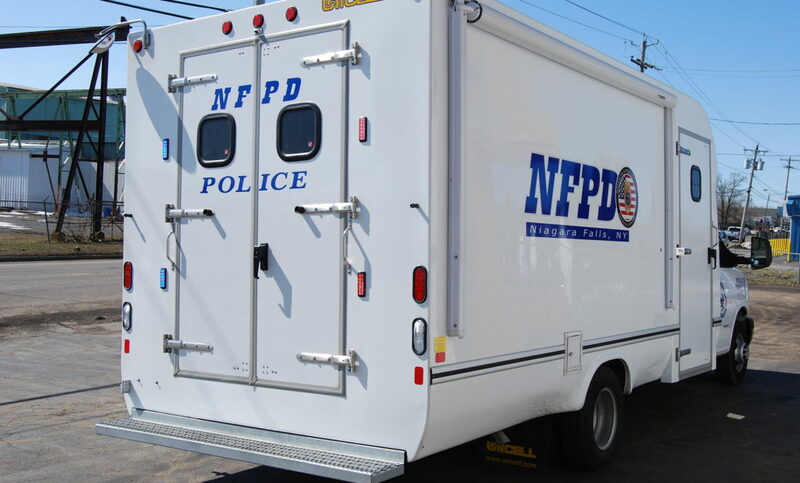 This ensures your safety and the safety of those you serve and protect. When the alarm sounds, seconds matter. 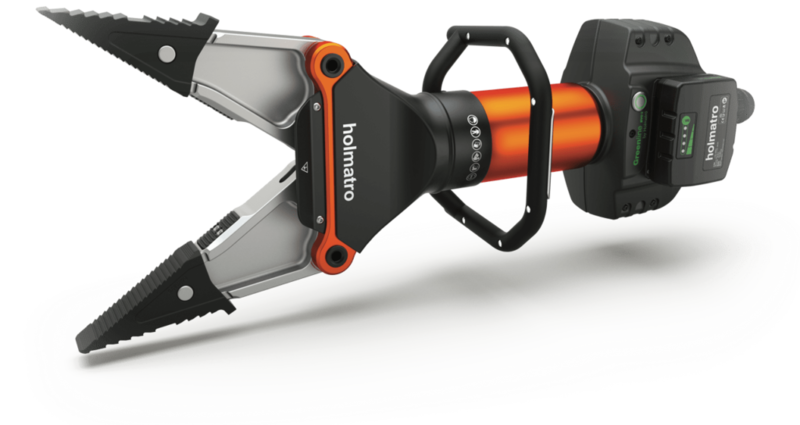 It is crucial that firefighters be poised to react in a split second to protect lives, property and the environment. 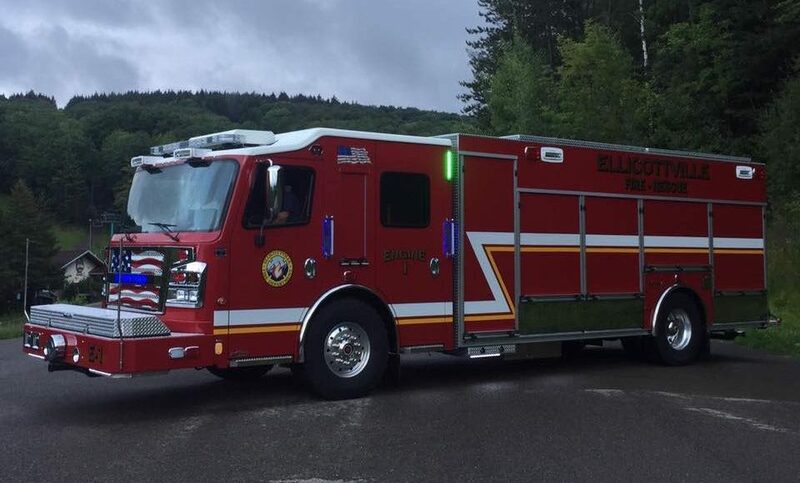 Empire Emergency employs technological advancements that enable firefighters to perform their duties with confidence, knowing the equipment they rely on to communicate, extinguish flames, rescue trapped victims and administer first aid, will function flawlessly. There are no second chances or do-overs on a rescue mission. 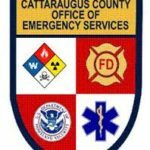 Your job is to save lives – period. 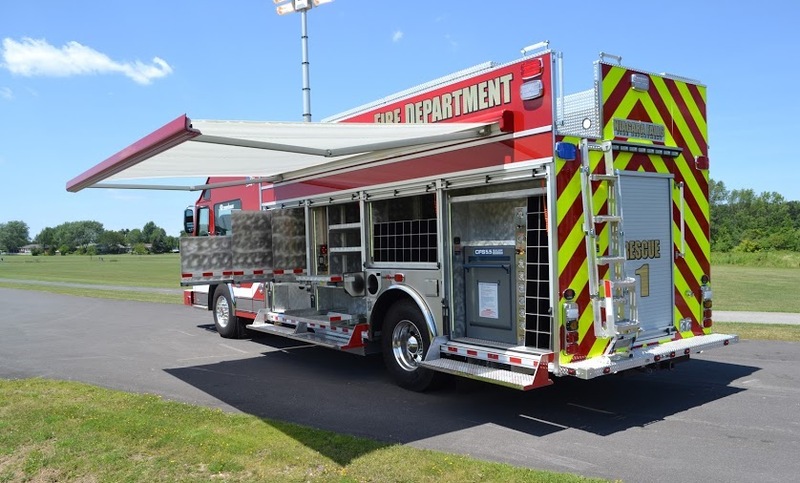 The apparatus that Empire Emergency installs in your vehicle adheres to the industry’s highest standards. 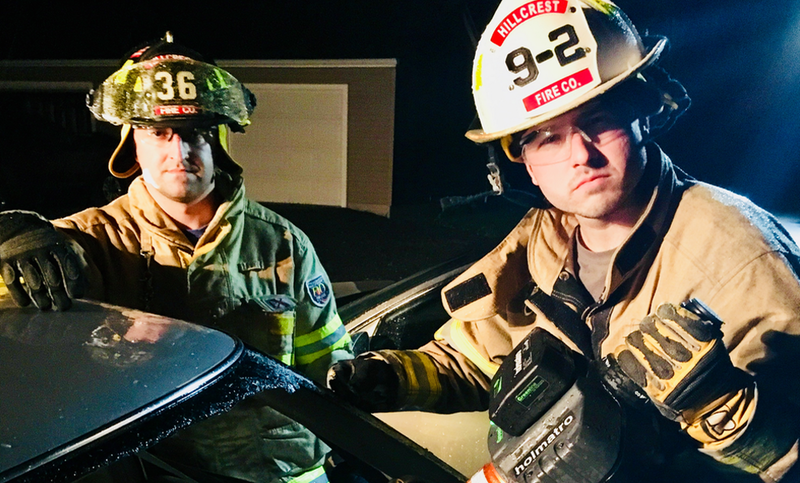 Whether at the scene of an accident on a busy highway or bedside at a nursing home, there’s no room for error or malfunction when you’re responding to a rescue call. 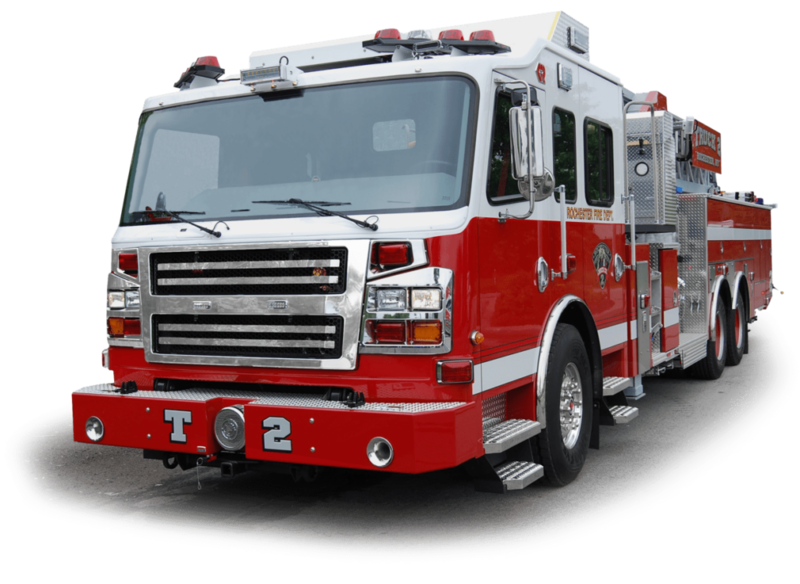 We take your job seriously; Empire’s inventory features the finest rescue equipment available, reflecting industry standards and innovations. 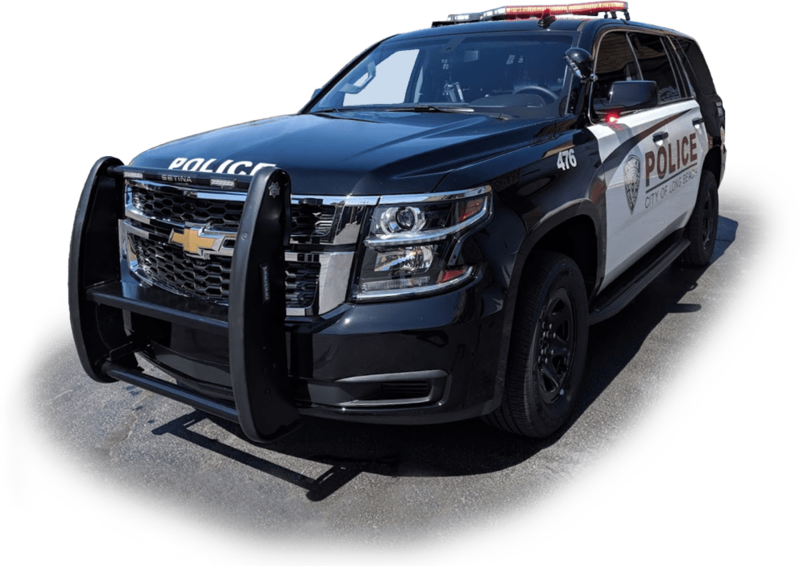 Mike, I wanted to let you know, that I am very pleased with the install and quality of work that your guys did on my new Tahoe. As usual you guys did not disappoint!!!!! From the original design to the delivery was flawless. 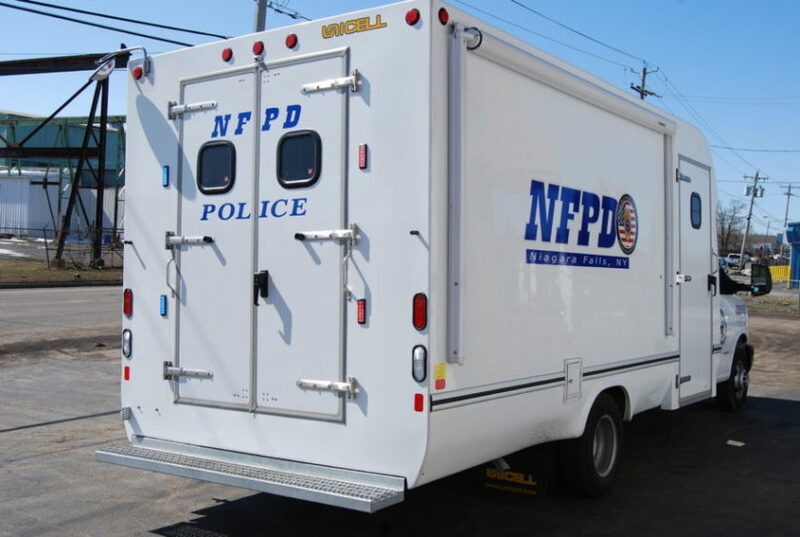 Mike and his team were interested in what WE wanted for our vehicles as well as showing us what we could expect from them in the final product in our Chiefs Vehicles. And they delivered! 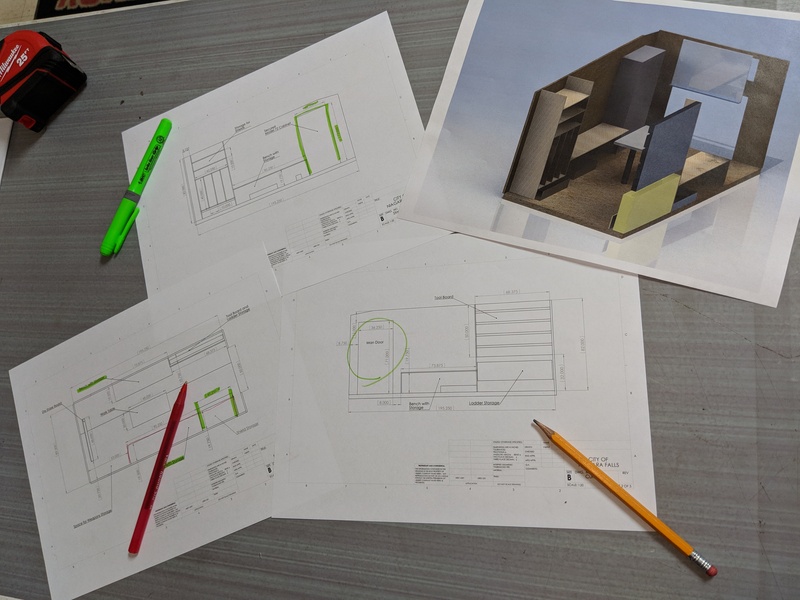 !…Class Act in the vehicle upfit business. 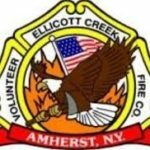 Ellicott Creek chose Empire & Rosenbauer for our last three apparatus purchases…The ease of the specification process and the knowledge of the sales team was what made us choose them over others…From the knowledge of Rosenbauer to giving us EXACTLY what we asked for in the spec, we couldn’t have asked for more. 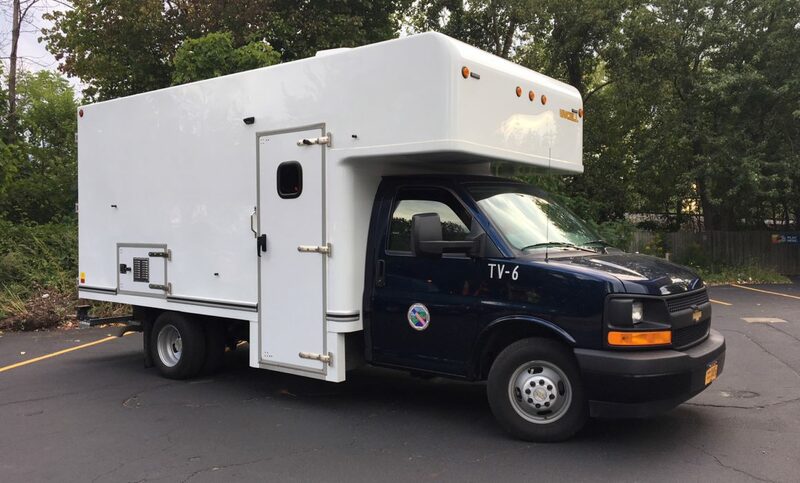 Our department relies on Empire Emergency to outfit our vehicles with state-of-the-art equipment, making it possible for us to respond with confidence to the myriad of situations that our deputies encounter on a daily basis. Outstanding advice, craftsmanship and service! 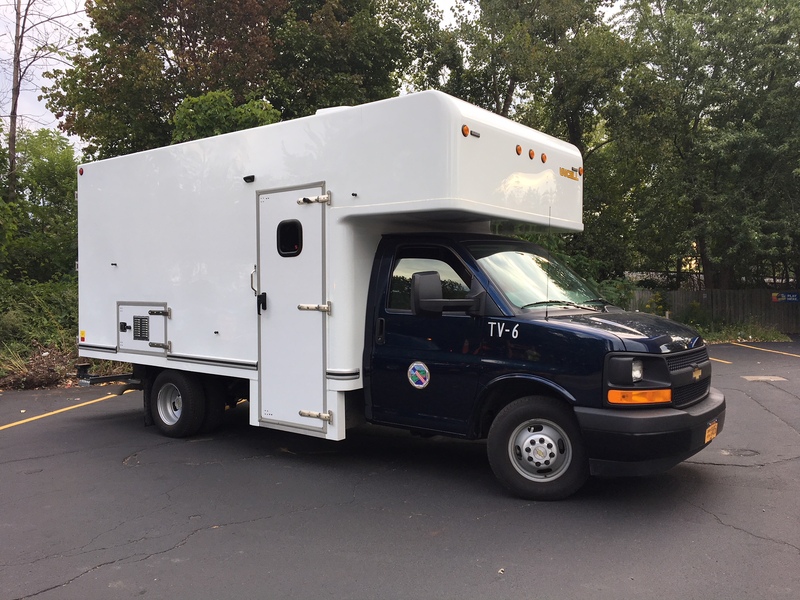 The Empire team provided the Erie County Division of Sewerage Management with a cost effective upfit for our sewer line camera unit vehicle. 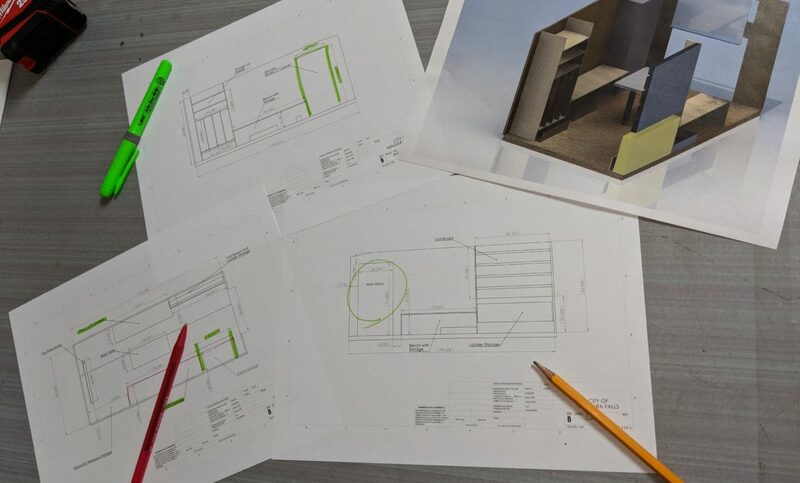 With a limited budget, Mike and his team delivered the perfect solution for our specialized needs.